Learning to alter your horse's emotional level is an essential part of successful training. A horse that is too emotional is not learning but neither is one that is not engaged with the trainer. 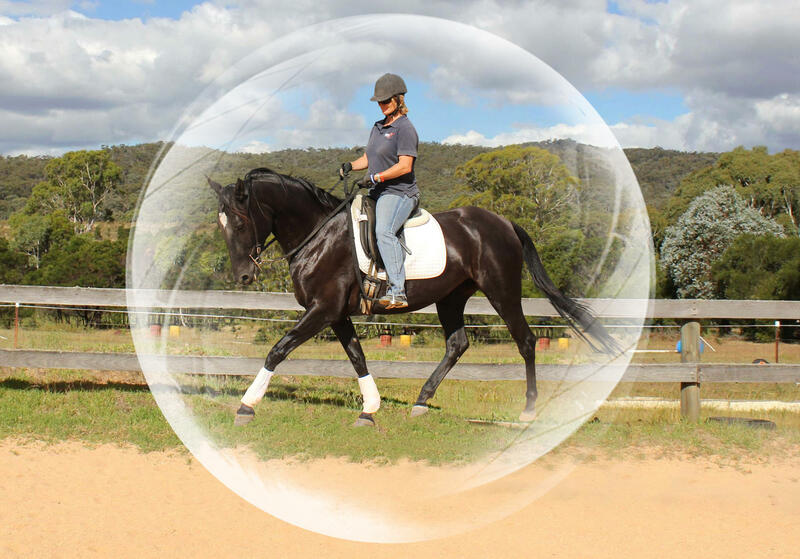 This webinar discusses how to recognise a horse in the 'engagement zone' and how to raise and lower your horse's emotional level.